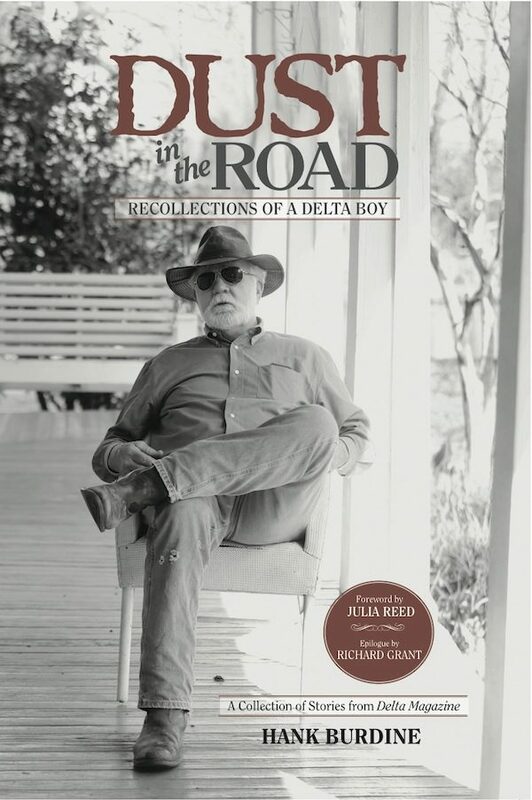 No one can tell the stories of a life well-lived in the Delta like Hank Burdine, and we are excited to present this collection of his writings in one volume. If you love Delta Magazine, this book must be on your shelf! And it is the perfect gift for lovers of all things Delta! What a great trip down memory lane Hank. I spent a lot of time at your house with your brother Scott in the first decade of my life. Learned to eat mayonnaise sandwiches and got my nose broken there. I remember visits to Mr. Hamm’s shop as a kid with my dad. Later visits back to Greenville with my sister Martha and her husband DD Ferracci, included stops at Mink’s, Doe’s, Lillo’s and the list goes on. Every chapter seemed to have a memory of a place or person in it. What a great read. This is a must read book for anyone with a connection to the Delta. READING NOW AND HIGHLY RECOMMEND IT .